Maximilian Mühlhoff is a branding afficonado with an interdisciplinary background. 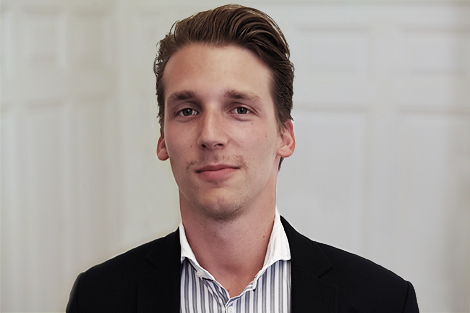 He holds a Bachelor of Arts in Sociology, Politics and Economics from Zeppelin University, Germany and joined Brand Affairs in 2018. Max is an art market enthusiast with professional experience, deeply passionate about behaviour, attention and trust and a filmmaker. Where he assumes inefficiency, he sees opportunities – this is why he founded the first Drama Society of his Alma Mater, the first Academic Wing-Tzun Team of his school and traded with candy during his boarding school times (mostly Haribo).